Tae buy some Coulter's Candy." Little Ally is having fun -- singing with Mummy, playing in the sun and getting messy with Daddy! 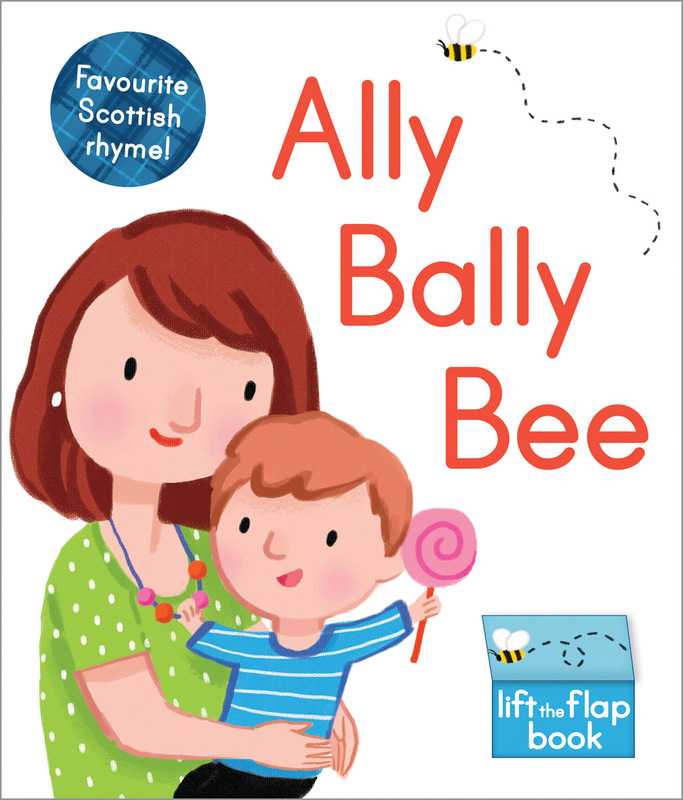 This is a playful re-imagining of the traditional Scottish rhyme -- perfect for sharing with very young children. 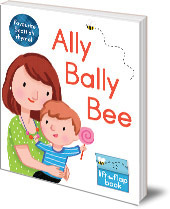 The bright, colourful illustrations are full of fun details to spot and each page is enhanced with durable, toddler-friendly flaps. Kathryn Selbert is a children's author and illustrator with a BFA in Illustration from the Rhode Island School of Design. She currently lives in Connecticut, USA, with her French bulldog Margot.